Since VJ took the 3D Systems leadership role in April, the 3D printing industry has awaited an announcement about strategy. 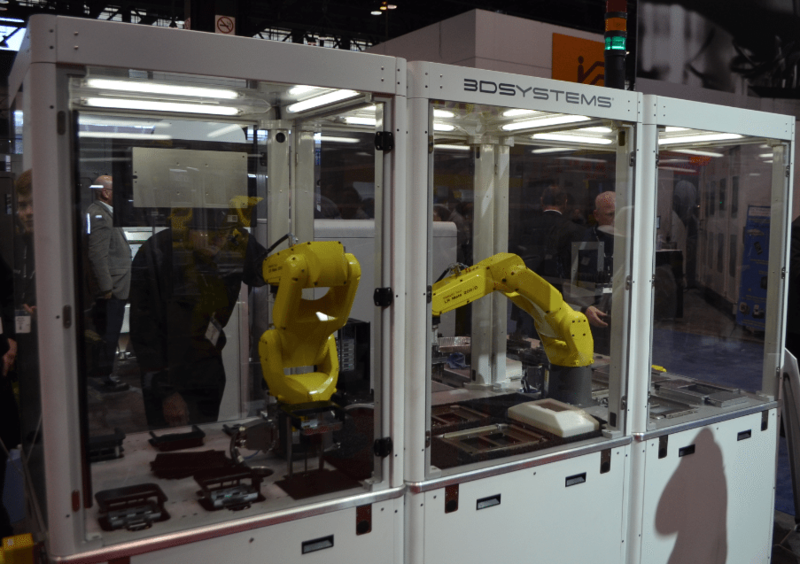 At IMTS the CEO provided the long awaited update, and a little extra. VJ delivered a two hour long presentation to a large assembled audience of investment analysts, industry experts and participants and other interested parties. The presentation was punctuated by the periodic introduction of key 3D Systems employees and also by several partners. Other speakers included Chuck Hull, the founder of 3D Systems and often referred to as the father of 3D printing, and Dr. 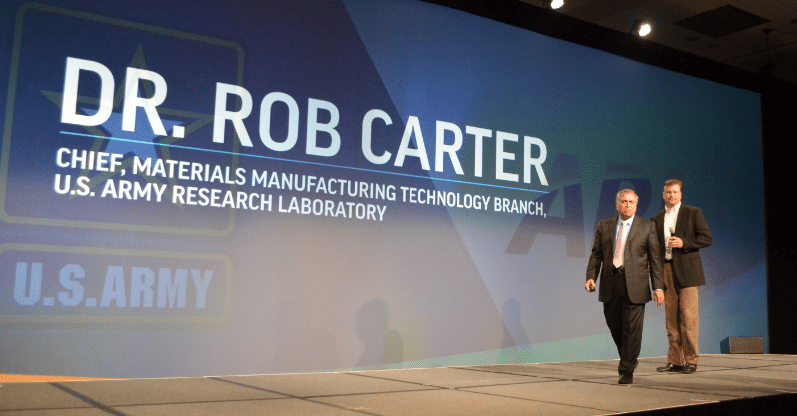 Rob Carter from the Army Research Lab (ARL). I sat down with VJ to discuss his plans for the company, as they target bringing 3D printing further into the production arena. 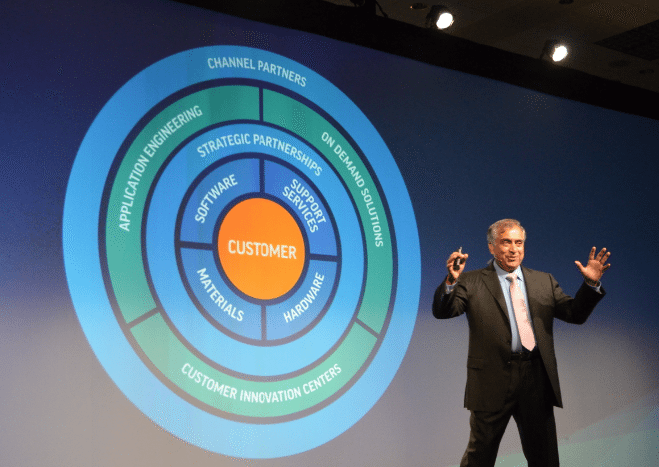 The first thing is the customer, and it has to be customer centric and not technology out. The second thing is, really looking at the total addressable market and where the opportunities are and segmenting that market. 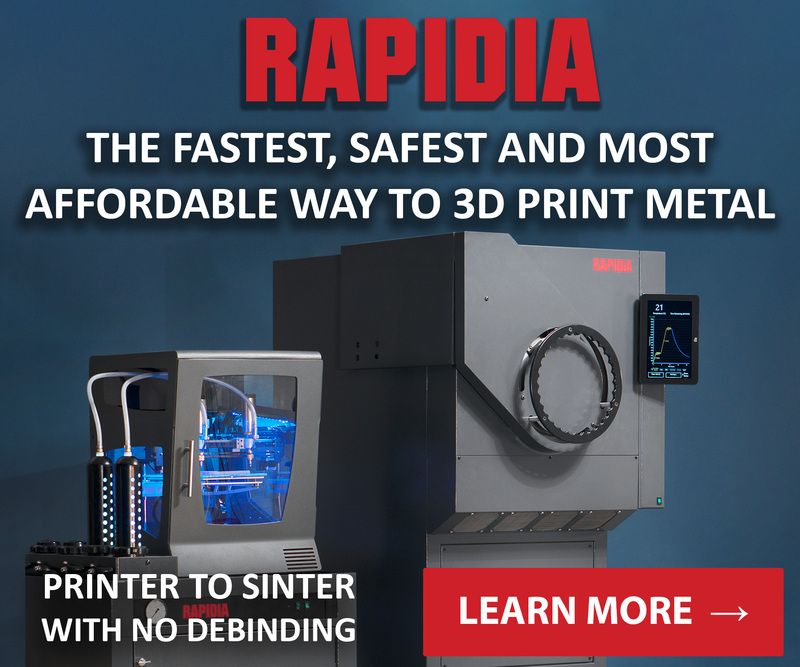 After several decades in the industry and a well documented buying spree, 3D Systems have many options to choose from, “It could be a metal, it could be SLA. 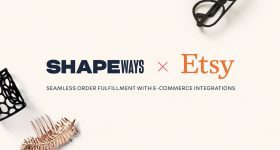 The strategy is by segment, by use case what is the appropriate technology with which we could help [the customer] to move from prototyping to production,” says VJ. Figure 4 is a high-speed, modular production system; the name is a “nod to the past” as it is based upon a diagram included in Chuck Hull’s 1984 patent application for SLA. Specifically, the fourth diagram included in that patent. The technology may acknowledge the past, but it is very much focused on the future. 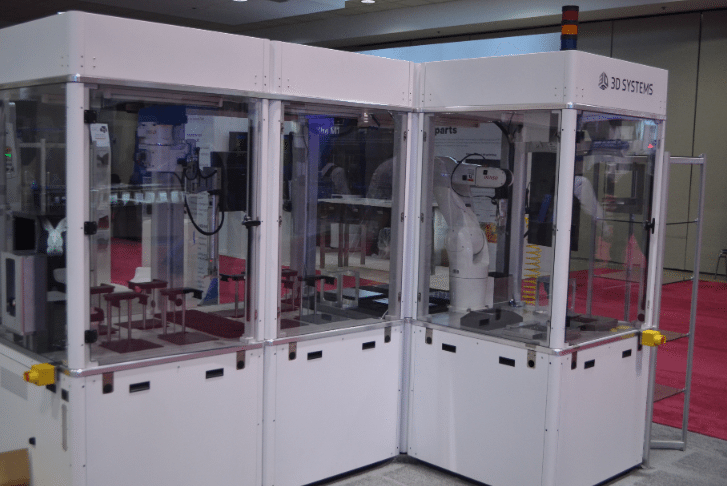 First appearing at CES, and then with a further iteration at AMUG, the Figure 4 systems on display at IMTS are very much focused on how to make 3D printing an integral part of high throughput manufacturing. The Figure 4 platform is agnostic to the technology that can be integrated with it. 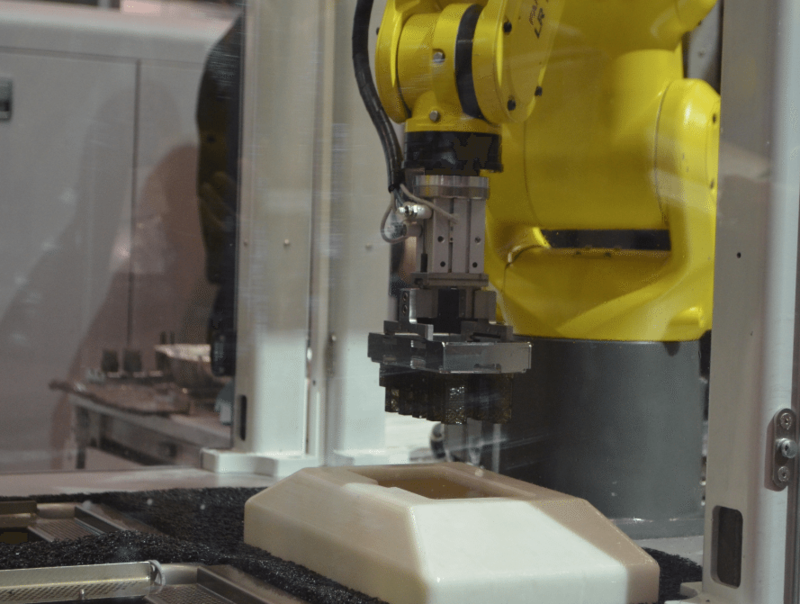 As mentioned the Methods Machine Tools demo uses a Fanuc robot arm, while at the 3D Systems display area a Denso robot arm is in use. 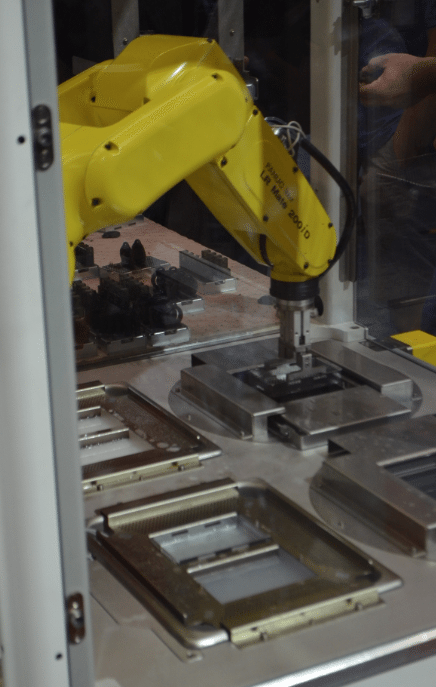 3D Systems have incorporated a part inspection stage into the modular system where the completed object is scanned for defects and compliance with the design before moving onwards. Given the broad palette available to company projects such as Figure 4 are well within the company’s capabilities, innovating on top of their existing technology and delivering new ways to meet their stated customer centric ambitions. 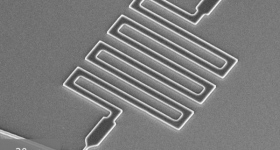 As 3D Systems gained a reputation for almost continual expansion by acquiring new technologies, I ask VJ whether he has plans to expand the range of technology currently offered. I wouldn’t do that right now, I think we have enough things right! I would rather focus. Because the focus I want to have is on production technologies like SLA, SLS and metal. MJP is a very important technology because they can do some things that we can’t do with those 3 technologies. The second thing is the workflow; digitize to design to simulate to manufacture to inspect to manage. Customers can come and exit or enter from anywhere. And we have the software portfolio with which we want to create a seamless experience so that they could digitize it, they could design it, they could simulate it and they could manufacture it. My view is the focus needs to be on the platform first, on the imaging engine. Then figure that out and next say what do the core customers out there need, and do they want a printer or do they want a manufacturing line? 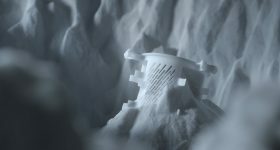 What material set do we need to make that happen? 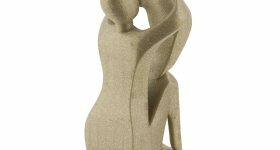 An important aspect of the Figure 4 demonstration model is that, freed from the constraints around standard resins, the materials scientists at 3D Systems are able to come up with new formulations. While standard materials might need to have a reasonably lengthy shelf life, for a system that is in continuous operation this is less important. 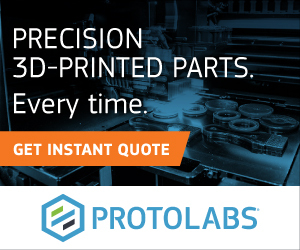 This is not about another printer we are introducing, this is about how many customers are there who are going to use this as there manufacturing technology. It is very different My view is that its all about having those core assets and core understanding of meeting the customer needs rather than trying to figure out additive or subtractive. 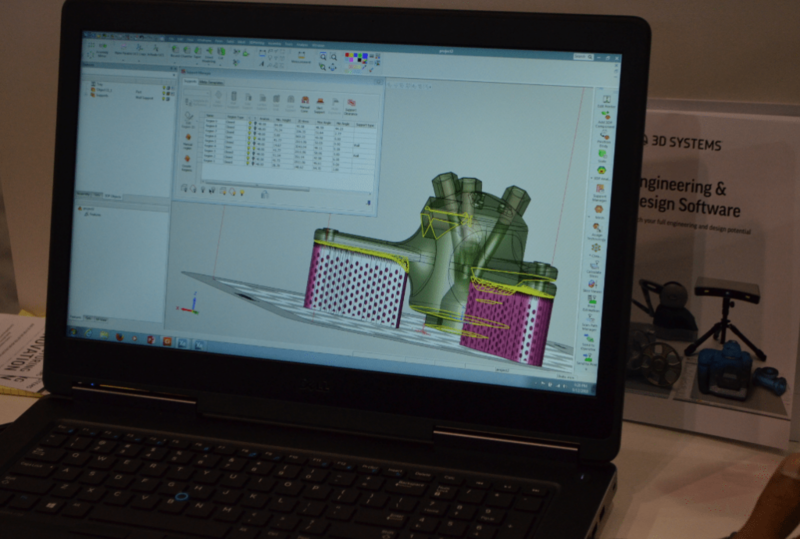 In addition to the strategy news, the demonstration of the modular Figure 4 system and introduction of new management team members and key partners, 3D Systems also unveiled their new 3DXpert software at IMTS. I spent some time with Hari Sridharan, Director of Application Engineering and Training, watching him put the various tools through their paces. The first observation is that 3DXpert is fast. It also has some interesting looking features intended to make workflow more efficient. Among these features is the ability for what the company refers to as “zoning”. This means that the scan strategy can be defined by the software according to the particular requirements of specific elements of the build. For example, a fine print setting can be used for areas that require detail, but this would not be required for supports. By defining these zones, 3DXpert can decrease the total print time required. 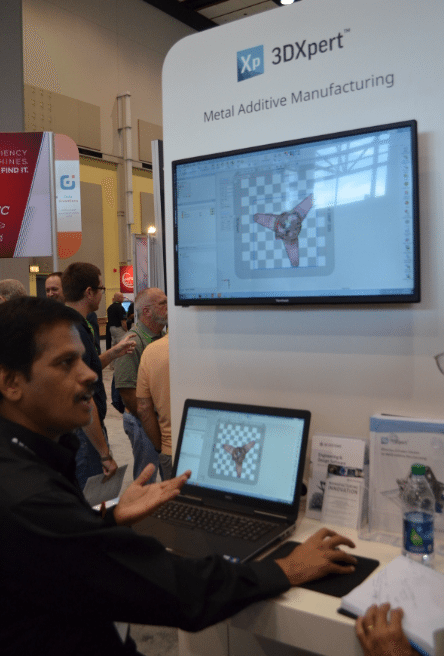 Sridharan tells me that using the features within 3DXpert means that it is possible for a customer to create a competitive advantage, and the customer could treat this advantage as IP. 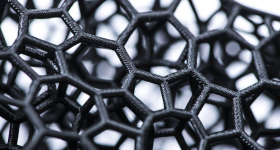 Other tools include infills, the generation of lattice structures and saving details to the file of elements that will not be 3D printed, but might be machined at a later stage. The advantage of making this possible this is reduce the number of software packages required and to preserve the data which can be lost when moving between them. You’ve got to see it. You know, right now if I’m a customer I need multiple software packages and you have to figure out how to do the support how to do the segmentation of the part and then post processing. If you use multiple software packages then you can’t really automate. We have one single piece of software and you can automate the process. 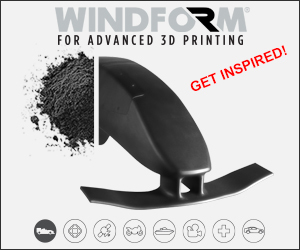 As impressive as the 3DXpert Software might be, it is of little use if customers are unaware of the possibilities. 3D Systems, like others in the industry, see service or innovation centers as an important tool for customer education. 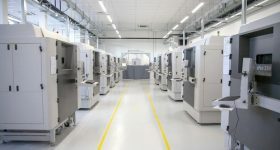 These centers can help customers take their first steps of becoming familiar with 3D printing and minimize the investment risk by serving as contract manufacturers. 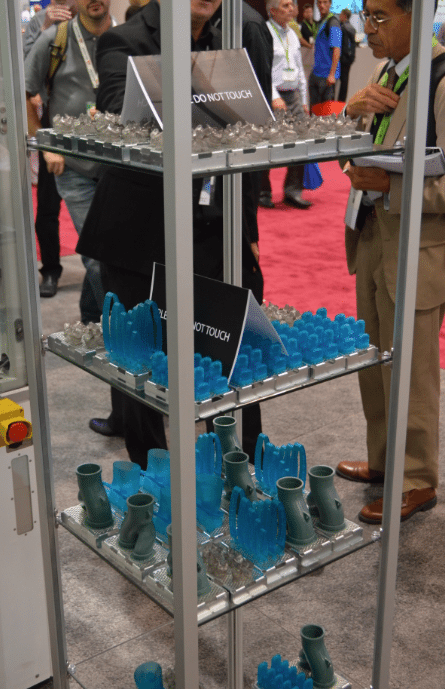 VJ says if customers, “want to manufacture or if they want to use our on demand manufacturing service” they can. “Because all customers are on a different part of the maturity curve. Some will say help us, some will say make it for us. Others will say, we will do at that, help us to qualify. 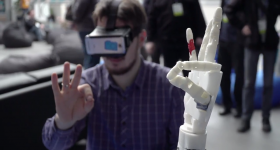 “ VJ is keen to emphasize that the customer is the center of the new 3D Systems world. 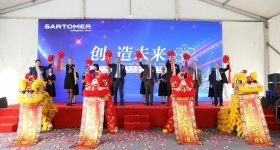 To support this it was announced that two new Customer Innovation sites will be opened. 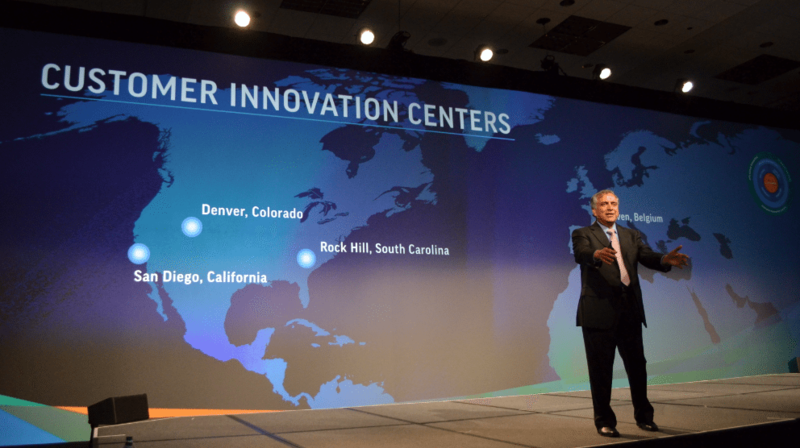 In addition to the Leuven, Belgium and Rock Hill, South Carolina sites, Denver Colorado and San Diego, California will act as innovation centers. 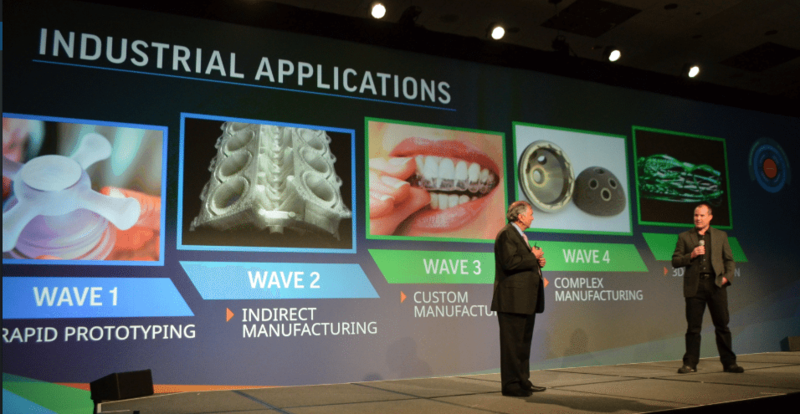 Looking forward to 2017 the 3D Systems CEO sees several important trends as paramount. More focus on productivity, repeatability, durability of the part and the total cost of operation. I think we are going to see significant meaningful innovation on those 4 customer needs. I really believe that. My view is that it’s going to start moving into light production. 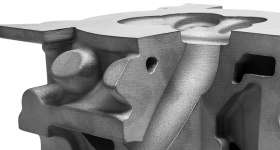 For 3D Systems there will be a renewed focus on the bottom line and on cost reduction. We’re going to work on COS and operating expenses. I want to invest more in innovation. The cost is basically that we acquired companies, but we never integrated them. So once we do that we can find where the duplications are and that is where the reductions will be.